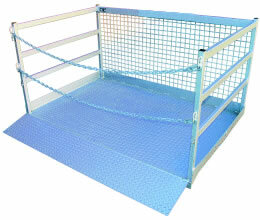 The WP-GC Forklift Goods Cage is suitable for storage and transport of furniture and whitegoods, and is ideal for the transportation of goods between ground and mezzanine levels. 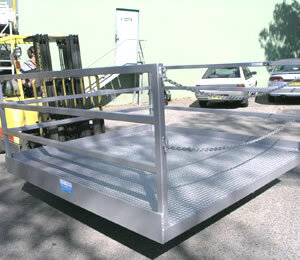 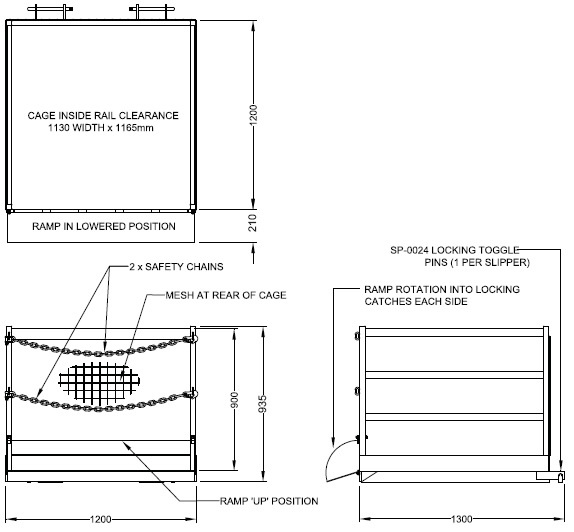 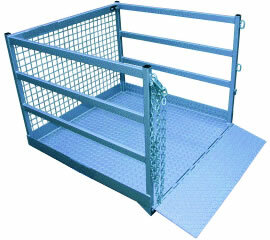 Supplied standard with hinged ramp to enable furniture trolleys to be wheeled into the cage. 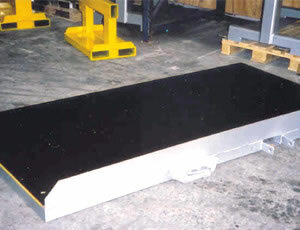 Standard finish is enamel painted. 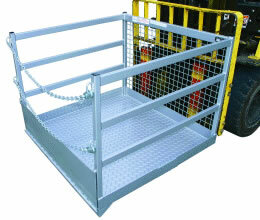 The WP-GC Forklift Goods Cage is NOT designed or certified to convey personnel.